What is the core? Think about these common phrases: “Core values”, “At my very core”, “Rotten to the core“, “Hard-core”. Core = the central and most important part of something. The core is what holds everything together…like my mom…like my over-planning friend (I adore you Marie)…the super glue keeping the heel in place on my favorite pair of pumps (insert ashamed emoticon here). The Core: Why Do We Care? Core strength and stability is something we are told we need, but do we even know what that means? Should we do some crunches? Hold a plank for 30 seconds? Crush some sit-ups, and call it a day? First, let’s start with understanding why we should strengthen our core, other than for a beach-ready bod. The core is made up of a series of muscles in your back and abdomen. It is not just those perfectly defined chiseled lines running across Ryan Gosling’s stomach…(although I’m not complaining about the visual). Your core supports your spine and torso while also providing a strong base for our limbs. Have you ever seen the carnival ride with swings spinning around a center pole? The movement of that pole controls the swing’s height and speed, and that pole also keeps the swings from flying off over innocent bystanders. Imagine if that center wasn’t doing its job… I’m guessing there would be a lot of nauseous riders and probably just a few lawsuits in order. Our core helps us with so many of our everyday activities. Crunches and sit-ups typically come to mind when we think abs, but that only has us moving in one direction. These muscles actually help us move through all three planes of movement. It helps us excel in all areas of athletic and fitness performance. Think running, lifting, throwing, running, golfing, swimming, kicking, boxing, twisting, shimmying, Whipping, and Nae, Nae-ing… and in my case, dancing the night away with moves akin to Chandler Bing…but hey at least my core is engaged! Those all require a heck of a lot of movement! So What Does This Mean For Exercise? Yes, work on strengthening your core through the focused exercises, and also focus on engaging your core with other exercises such as deadlifts, squats, push-ups, running, and really any total body exercise. Do this, and you will likely feel a difference. So let’s recap. Why do we want a strong core??? So we can look good, feel good, and MOVE WELL! 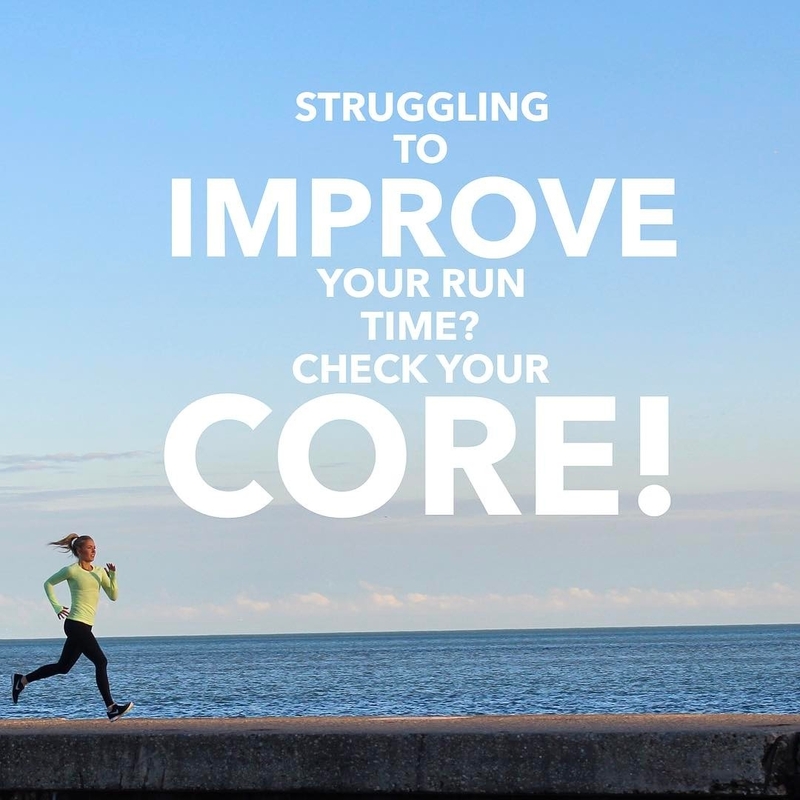 The core simply helps us move better…and who doesn’t want that? These exercises not only require engagement of the abdominals but your arms, shoulders, glutes, hips, legs…oh and your mind. Total body. Slow and controlled! Core engaged and hips steady throughout the movements! Will a video help you understand how to do these exercises? Check out @thephytchick on Instagram! Now, I challenge you to Try it. Share it. MOVE IT. Tag #gettingphyt and be sure to follow me on Instagram and Facebook for videos of some of my favorite exercises! I will consistently release videos and other tips to help you move better. Want to be the first to hear of any new blog post or movement tips? Want to be the first to hear about some of the new and exciting Phyt additions in the works? They’re coming soon so be sure to enter your email over to the right! Get it right, Get it tight (Pt 2): Do you know squat?